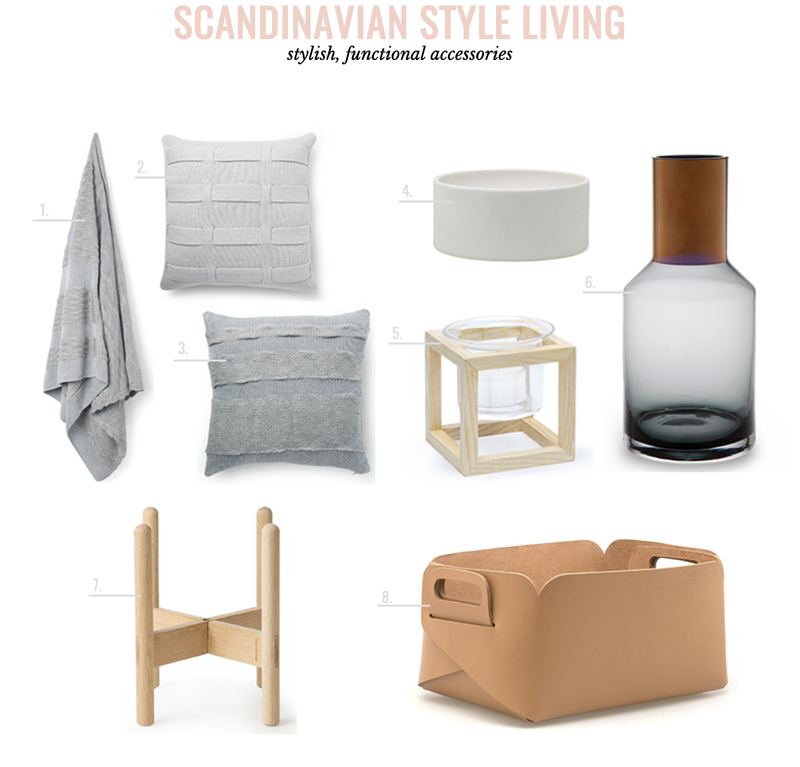 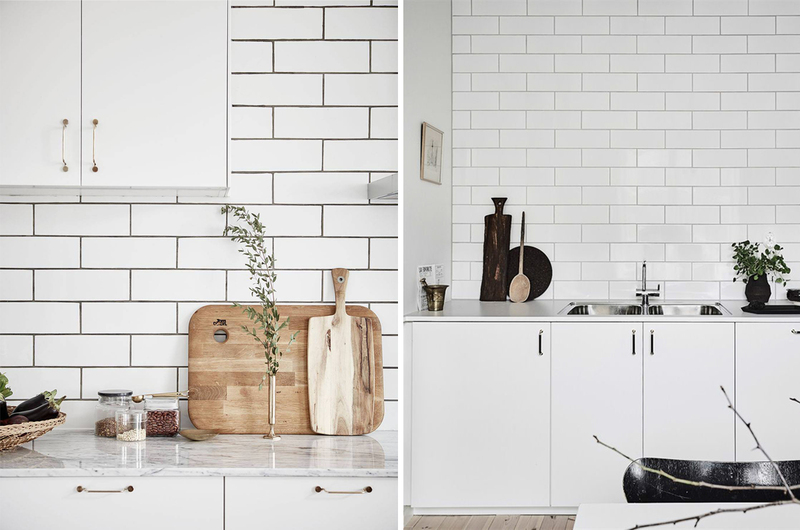 Scandinavian style interiors are associated with stylish, functional design. 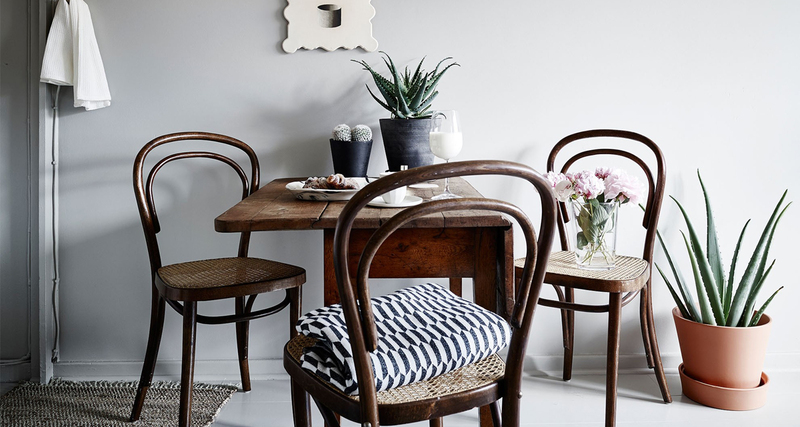 There’s nothing like taking a boring storage piece and turning into a design focal point. 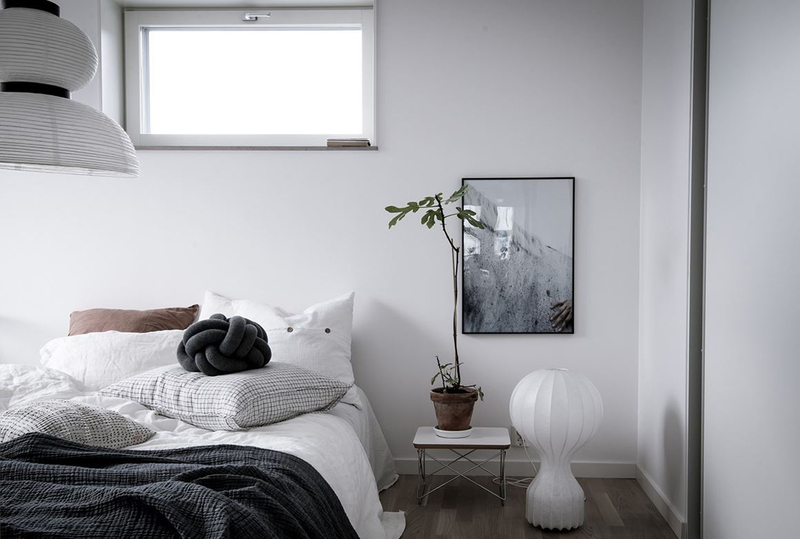 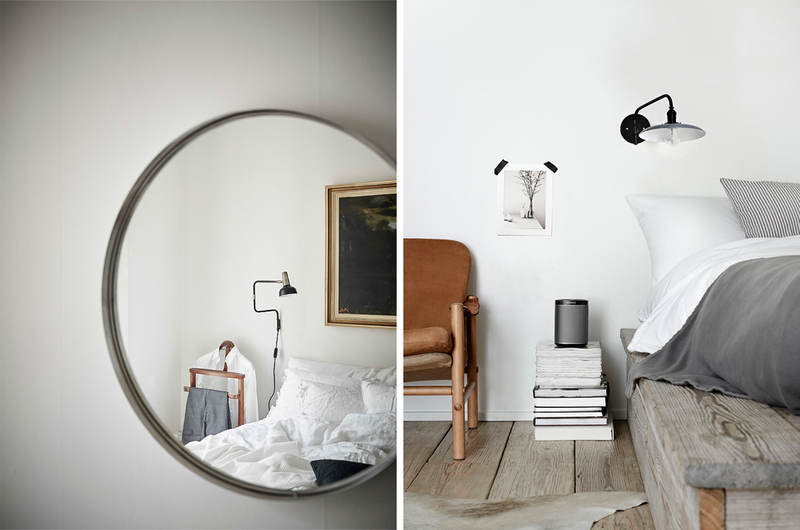 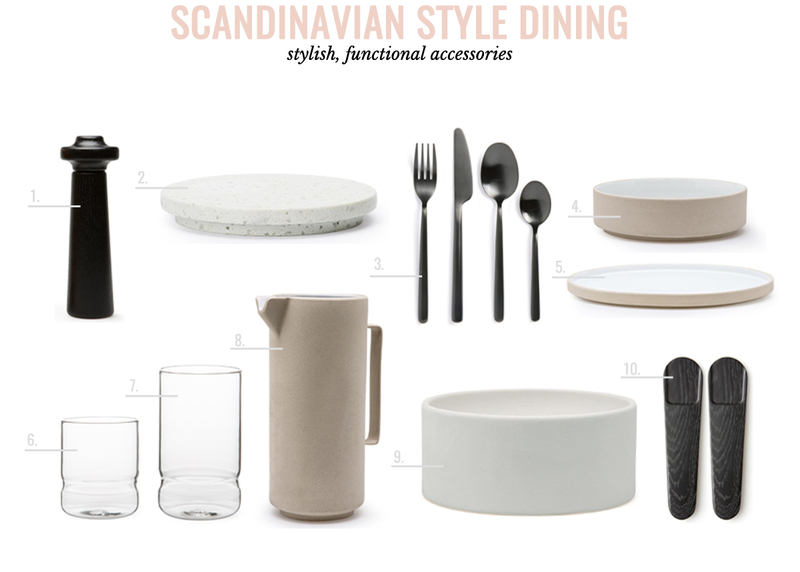 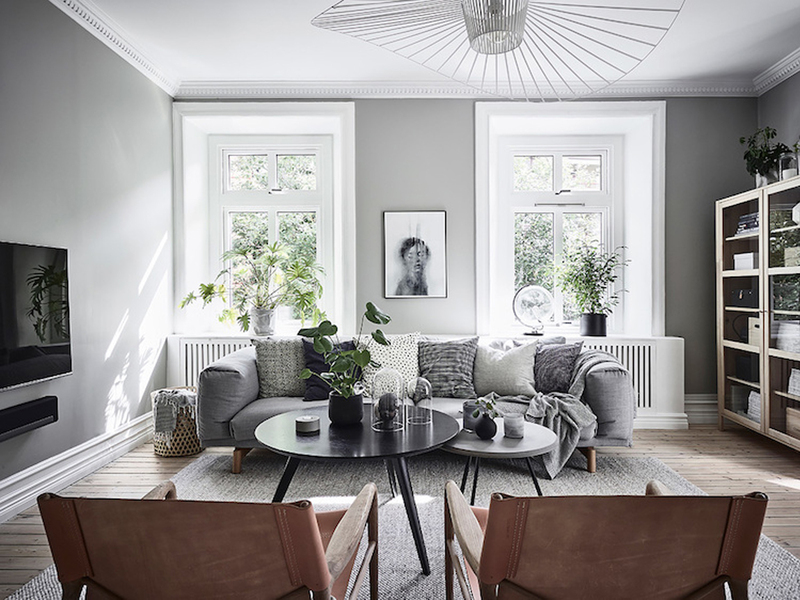 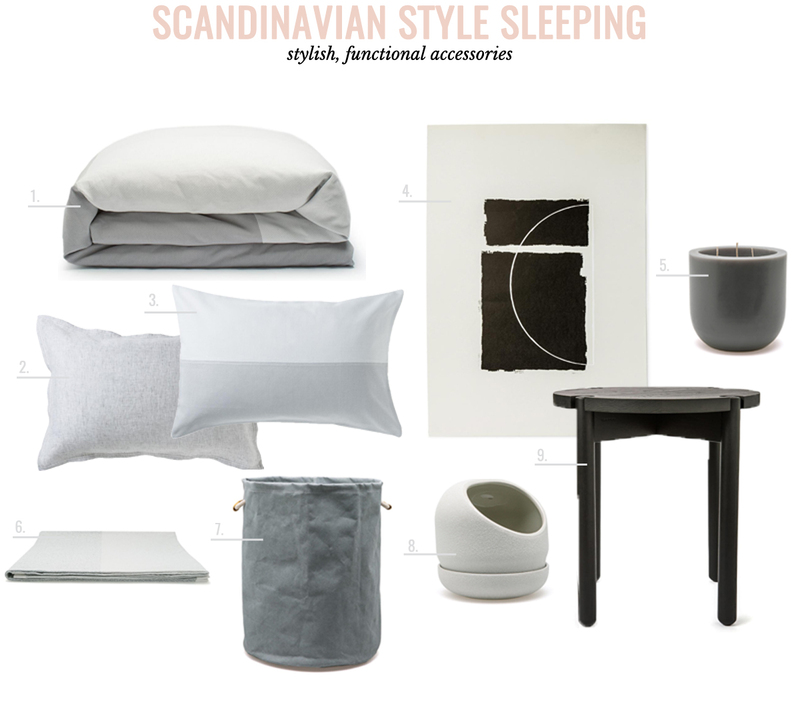 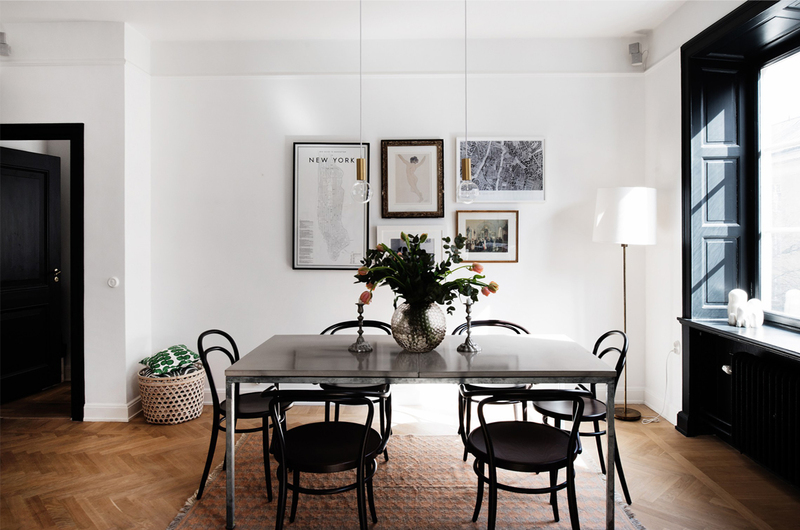 Typically Scandinavian interiors are seen as minimalist spaces with neutral palettes, ranging from stark black and white to soothing grey combinations, with carefully curated accessories to set the tone. 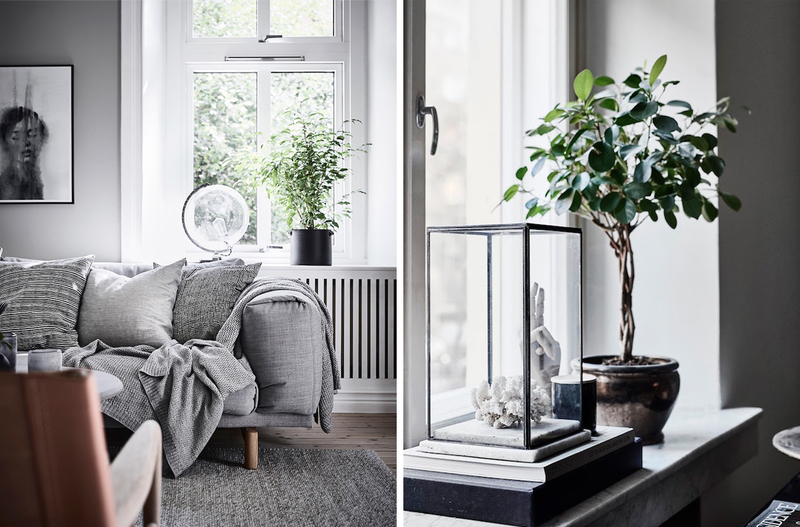 For those of us looking to emulate this style in our own homes, Country Road Home is a great place to source decor and accessories, as seen by our room inspiration below.